Pula is the largest city in Istria County, Croatia, situated at the southern tip of the Istria peninsula, with a population of 62,080. Like the rest of the region, it is known for its mild climate, smooth sea, and unspoiled nature. The city has a long tradition of winemaking, fishing, shipbuilding, and tourism. 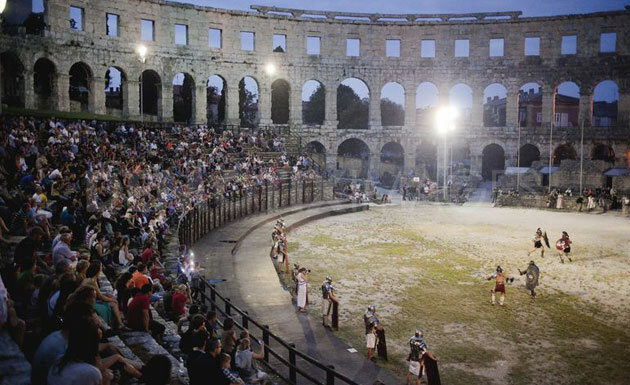 Pula has also been Istria’s administrative center since ancient Roman times. 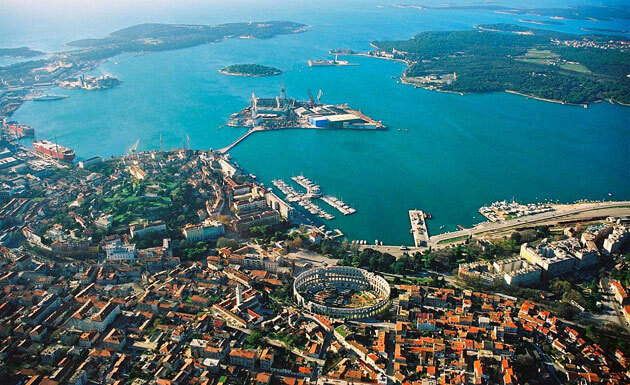 The natural beauty of Pula’s surrounding countryside and turquoise water of the Adriatic have made the city an internationally popular summer vacation destination. 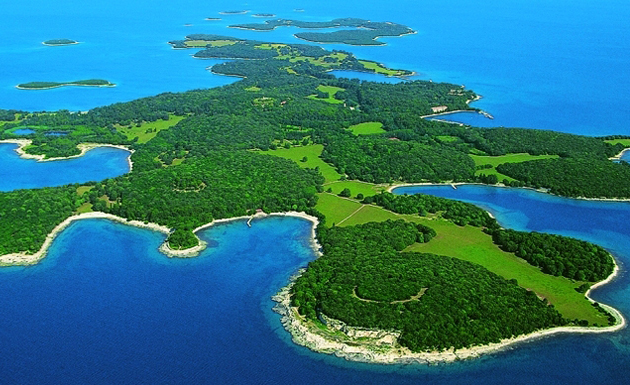 The pearl nearby is Brijuni national park visited by numerous world leaders since it was the summer residence of Josip Broz Tito. Roman villas and temples still lie buried among farm fields and along the shoreline of the dozens of surrounding fishing and farming villages. The coastal waters offer beaches, fishing, wreck dives to ancient Roman galleys and World War I warships, cliff diving, and sailing to unspoiled coves and islands large and small.